The Lubavitch Education Center (LEC) is a Jewish day school located in Miami that educates over 1,000 children. LEC runs a very succesful programming club using Tynker. Every student in the programming class is learning the principles of programming using Tynker. Children have been introduced to programming skills since the beginning of the school year. Although they have just begun learning the basics of coding, their progress has far exceeded expectations. 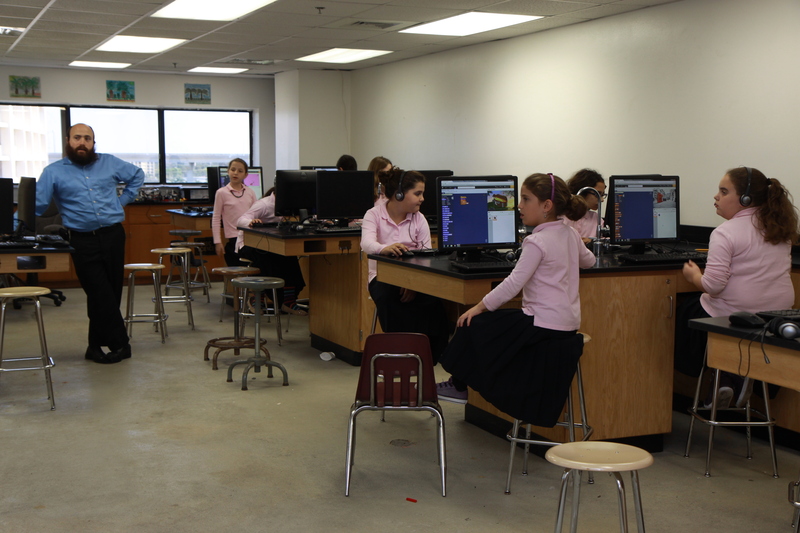 At the LEC Programming Club the children see how math, science, art, and music come together to create a product. They think they are simply having fun—but it’s actually serious learning.